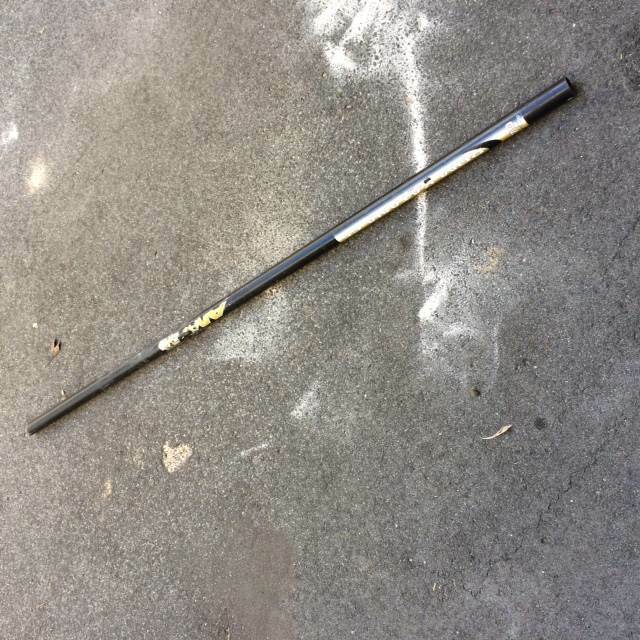 I have a broken section of windsurf mast that is free to anyone that can collect it. It is the bottom section of a 100% carbon RDM 370cm mast. Once you cut the broken bit off you'll have around 170cm of usable mast. Collect from Cottesloe, WA. It wont last long phil. 170mm is perfect for a carbon class 5 boom. Im out of favours with my rellies at the mo otherwise Id have them pick it up. I can collect it for Landy,if you can p.m. me your address. pick up would be during working hours - so if no one is going to be home, are you able to leave it in the front yard or similar? Hi Stehpen, sounds good. I just sent you my address.